“We’ve taken basically a ‘clear cutting’ approach to treating disease — just whack ‘em all and hope that something good happens,” said Michael Gilmore, a professor of microbiology at Harvard Medical School who reviewed the study and is an expert in antibiotic resistance and drug discovery. Instead, something bad happened: overuse and poor compliance led to antibiotic resistance. MRSA infection — caused by staph that don’t respond to methicillin — kills around 20,000 people each year. Around 30 percent of people have the bacteria species that includes MRSA, S. aureus, in their noses right now. 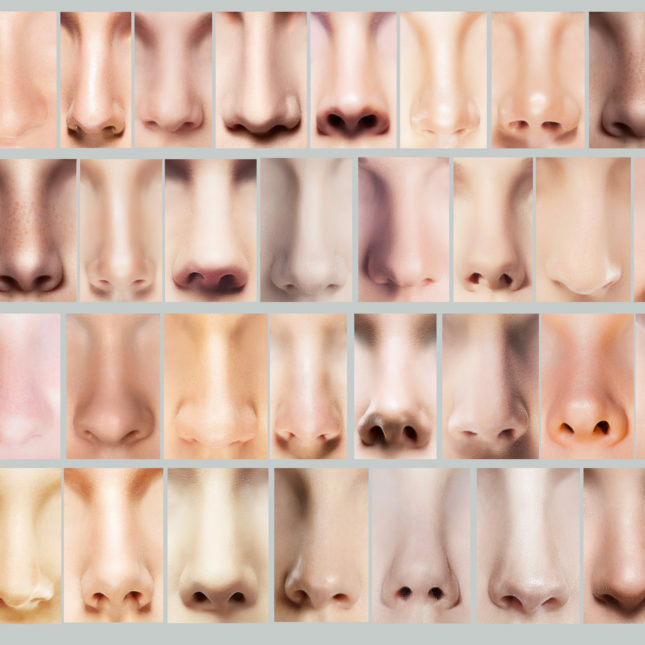 The authors point out that the nose is a common entryway for MRSA to get into the human body. I have Mrsa that was contracted from a shot that a doctor had given to me. I am so glad to read that you are working on a cure for it. I have had this for about 6 years now and have to wear bandages over the hole in my hip that leaks green infection. I have had 13 surgeries to remove it w/o luck. Please come up with a cure soon because they told me that I will die soon. I am raising my granddaughter and really need to be here for her. I just started a nasal inhalation cocktail of Vancomycin, betamethasone, and mupiricon (sp?) for a nasty MRSA sinus infection. This is the third one in 10 years, so I was VERY interested in lugdunin. I have worried about the time when no antibiotics work for me, since so many already are in that category. Thank you for giving me hope when I am an old lady, and still getting horrific sinus infections.